“Cove Homes was founded in 1973 by my father and I have been actively involved in the business all of my working life. Cove has grown over the intervening period into a strong local presence with a reputation for the design and build of a fine selection of premium quality developments. I believe it is testament to our friendly and professional approach that within the senior team here at Cove, the average length of service comfortably exceeds fifteen years. 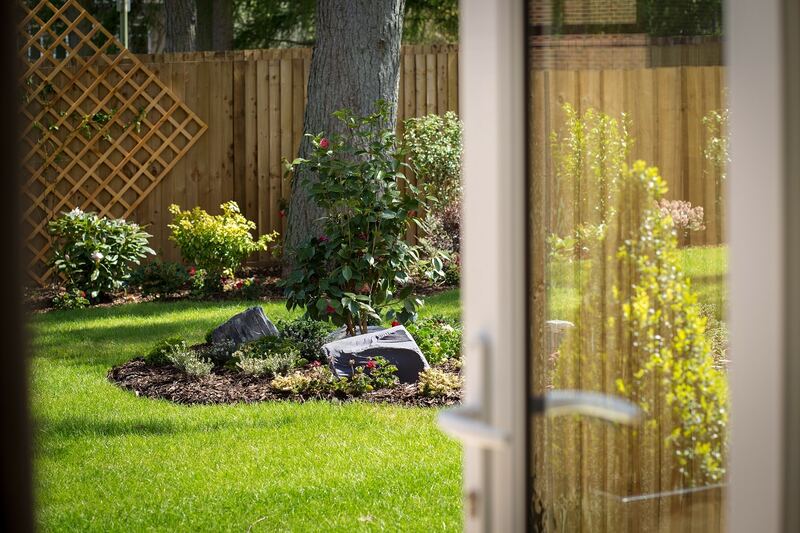 We are strongly committed to sustainable developments and reducing the overall lifetime carbon footprint of our homes, whilst maintaining an elegant and stylish design to suit the modern family. 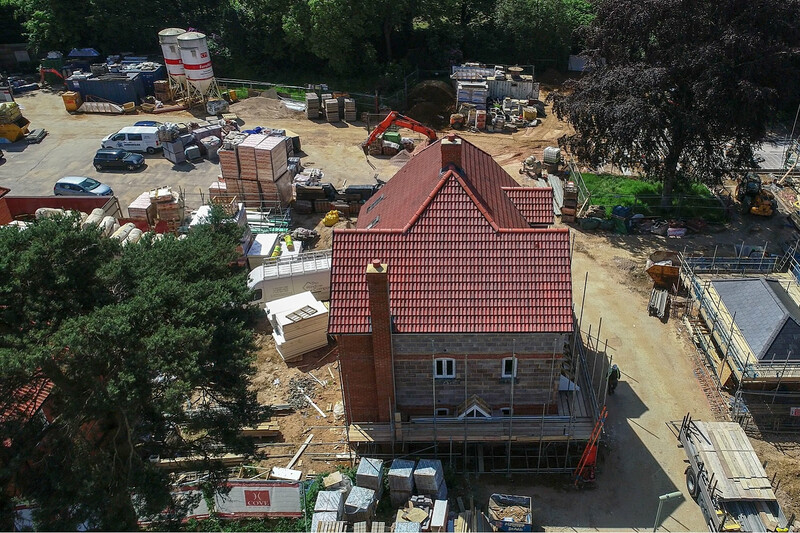 Building homes to the highest of standards and with attention to detail, wherever possible, using a fabric first approach, our new homes are designed and built to provide energy efficiency. By carefully incorporating high levels of insulation and low energy products, often combined with renewable energy sources, we aim to minimise your household running costs.